A shooting rampage in Tucson, Ariz., creates international headlines as Congresswoman Gabrielle Giffords becomes one of the victims. A young intern from Tucson, Daniel Hernandez Jr., rushes to Giffords’ rescue, and he’s credited with helping save her life. The media creates a circus around him, transforms him into a reluctant hero and opens up his private life to public scrutiny, especially when he wasn’t ready to discuss his involvement in the LGBTQ community. 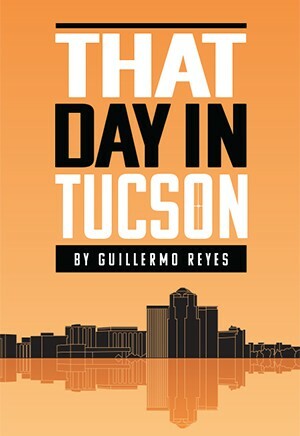 This is the real story of an unexpected hero who is thrown unintentionally into the limelight, and, in flashbacks, the play depicts what led to that crucial day in Tucson in which everything changed for Daniel and for the national political landscape surrounding the gun debate and gun violence. 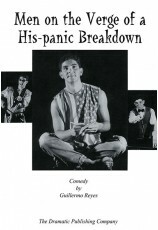 The play features elements of growing up in a bicultural, bilingual Latino family in the southwest and Daniel’s discovery of his commitment to public life. 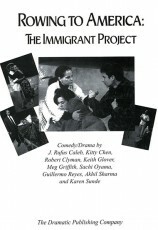 There’s also humor and compassion as the play depicts Daniel’s real-life friendship with Gabby Giffords, which survives this tragedy.